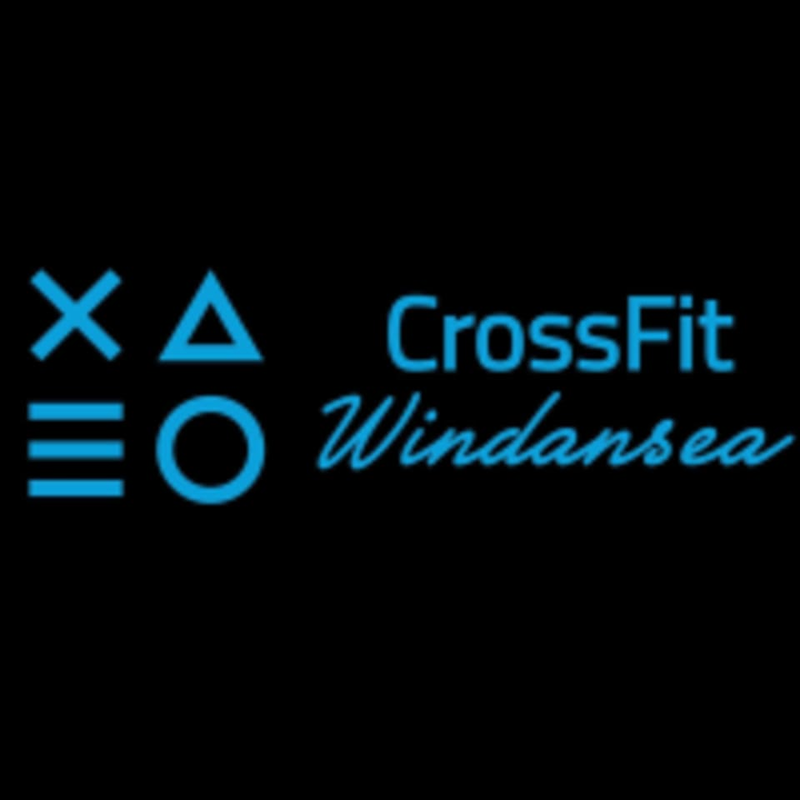 Start taking classes at CrossFit Windansea and other studios! CrossFit Windansea is a community-based gym with a simple mission – to make people healthier and happier. They pride themselves on creating a welcoming environment for people of all fitness levels. Whether brand new to CrossFit or a seasoned competitor, their coaches tailor workouts to help you achieve your desired results. They always focus on ways to improve your physical strength, health, and over all well-being. Knowing the mind is a very powerful tool, if you take time to address your mentality towards certain areas, it can be life changing. They want you to strive for things that they never thought possible or ever thought of doing.